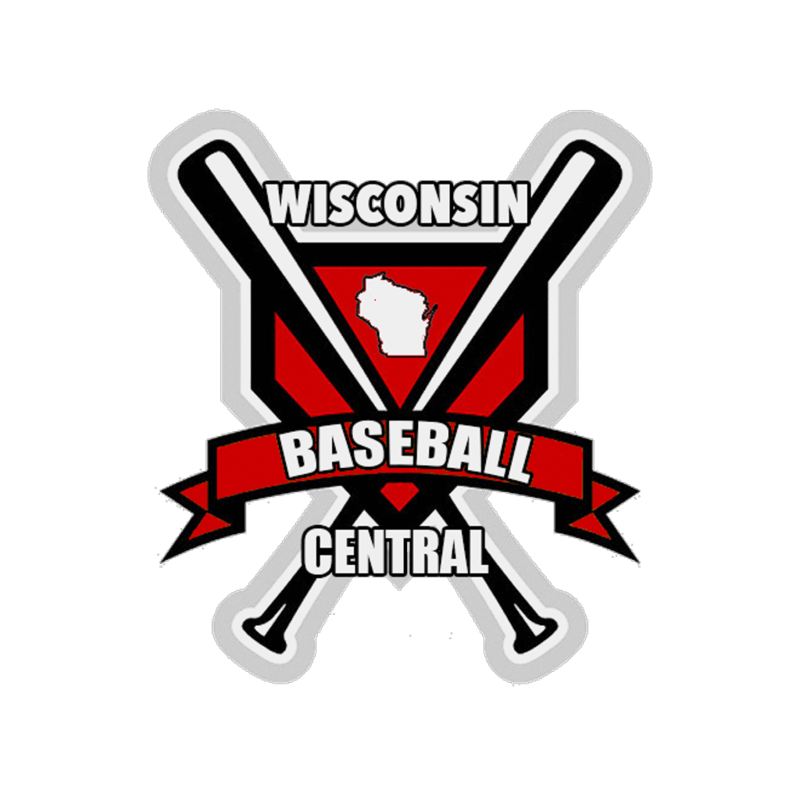 Wisconsin Baseball Central offers coverage of all things related to high school baseball in Wisconsin. From WIAA baseball to American Legion baseball, we've got it covered. Union Grove beat Kettle Moraine 14-2 in 5 innings. Madison Memorial beat Madison East 13-7. Will Sprout went 2-for-3 with a double and 4 RBIs.